It's the weekend! Although, as I was kvetching with someone recently, these spring weekends have been very cold and rainy while the weekdays have been sultry and hooky inducing. Brings a slight tear to the eye but what better way to get that sunny glow back than with dabbling in skincare, makeup, a little spring renewal? So much has debuted this year and it's so fun testing and trying new things. Starting out with a few BB Creams. One older (touched upon here) and one brand new by Garnier. What are they? It took me a good couple of years to fully understand as they're more popular in Asia. Originally they were designed as a cover and balm ("BB" stands for blemish balm) for those who underwent cosmetic surgery procedures and had fragile, healing skin. Then it became the secret foundation of Korean stars and while many vary by brand they're all sort of in the foundation meets tinted moisturizer meets high sunblock category. That latter bit is what sold me on the concept. 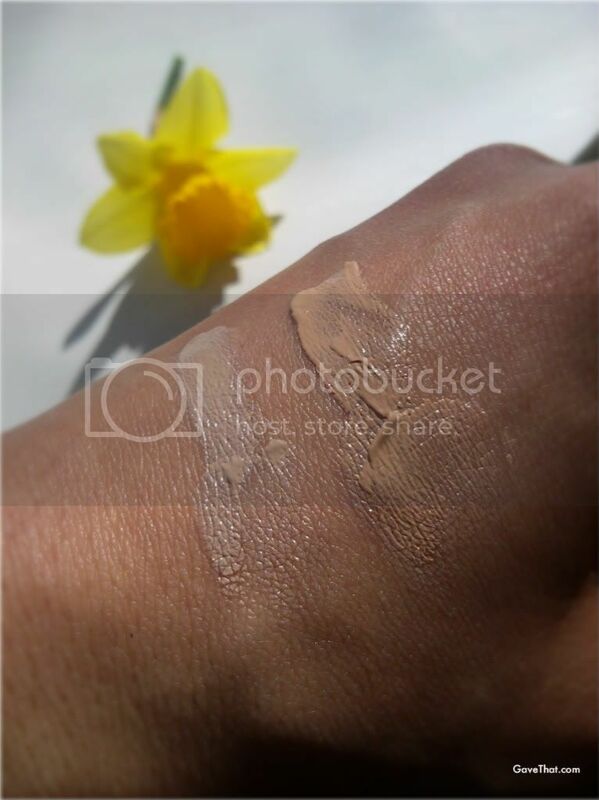 Many skin cancers are discovered in the spring and numerous sun burns without warning occur too. I have to say these BB Creams have been a huge help with preventing burning which is why I really wanted to share them here. My favorite so far is the MISSHA Perfect Cover line with SPF 42 (No. 21) which I order from Korea. Unfortunately the color is off for slightly obvious reasons but MISSHA does have the most shades to choose from. It also does not cause reactions as many foundations do on my skin which keeps me using it. Now Garnier has released a drugstore BB Cream here in America. When I heard this it was immediate I must try this and report back hoping for better color selections, only to find there are two. Light/Medium and a supposedly deeper shade. Mine in Light/Medium is too dark but I do like the actual tone better. 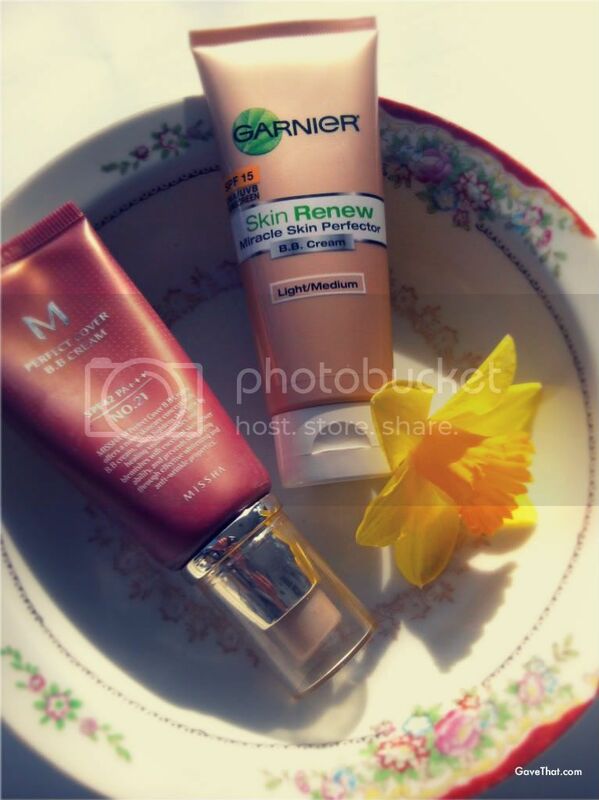 Mineral based the Garnier BB Cream has vitamin C, SPF 15 and a scent which makes it feel more like a tinted moisturizer. Unfortunately it caused a major reaction despite the simple ingredients. It's back to standby MISSHA but the Garnier BB Cream was lovely (easy to blend, natural skin looking) prior to that and a rather decent sunblock too. More spring beauty coming soon!